Interviews and records raise questions about biased investigations into police misconduct and the competence of attorneys representing the city. Bert Johnson Squad cars parked outside of the Oakland PD Administration Building. Bert Johnson Civil rights attorney Jim Chanin said OPD's disciplinary process lacks credibility. 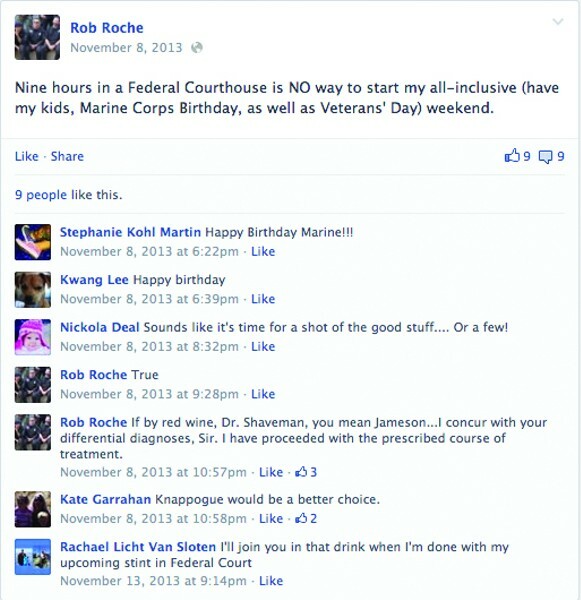 OPD investigator Rachael Van Sloten, who worked on the Olsen case criminal probe, commiserated with Robert Roche on his personal Facebook page after he testified in the Olsen civil suit. 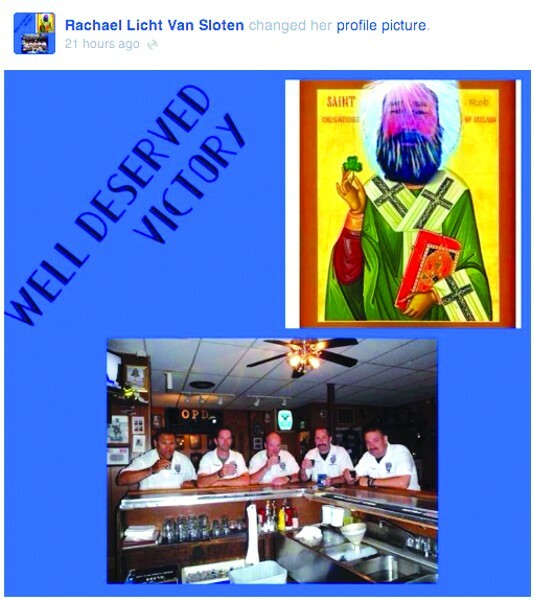 Van Sloten changed her Facebook profile to celebrate the arbitrator's order that OPD rehire Roche. She referred to Roche as "Saint Rob." This story won a first-place award for investigative reporting in the 38th Greater Bay Area Journalism Awards contest. By mid summer of this year, the fortunes of the long-troubled Oakland Police Department appeared to have finally changed. The city's stubbornly high violent crime rate was down significantly, with roughly 30 percent fewer homicides and 37 percent fewer robberies than in 2013. The department also appeared to be getting closer to finally fulfilling the court-ordered reforms that stemmed from The Riders police misconduct scandal in the late 1990s and early 2000s. Independent Monitor Robert Warshaw, the former chief of police of Rochester, New York who is overseeing OPD's reform effort, wrote in a July 29 report that the department had achieved the "highest number of tasks in compliance that we have found since the beginning of our tenure." Warshaw also commended both Mayor Jean Quan and Police Chief Sean Whent for the department's progress. But in a stunning move the next day, a labor arbitrator ordered OPD to rehire Officer Robert Roche, the disgraced cop who had been fired for throwing a tear gas-filled flash-bang grenade into a crowd of Occupy Oakland demonstrators. 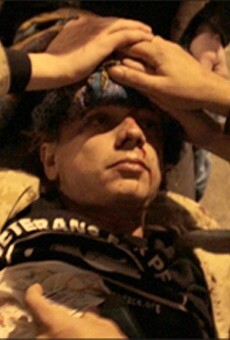 The protesters had been coming to the aid of the wounded and prone Marine Corps veteran Scott Olsen on October 25, 2011. In February 2012, after reviewing video recordings and other police records, private investigator Jacob Crawford and I identified Roche as the officer who threw the flash-bang grenade at Olsen (see "Officer in Scott Olsen Incident Identified?" 2/22/12). Additional reporting later revealed that OPD had prematurely ended its investigation into the Olsen incident and that the department investigators lied to the Alameda District Attorney's Office about it (see, "OPD Screws Up Scott Olsen Investigation," 6/13/12). OPD's conduct elicited concern from former Baltimore Police Commissioner Tom Frazier, whom the city had hired to review OPD's conduct during Occupy Oakland. Frazier determined that department investigators had "compromised" the probe of the Olsen incident. 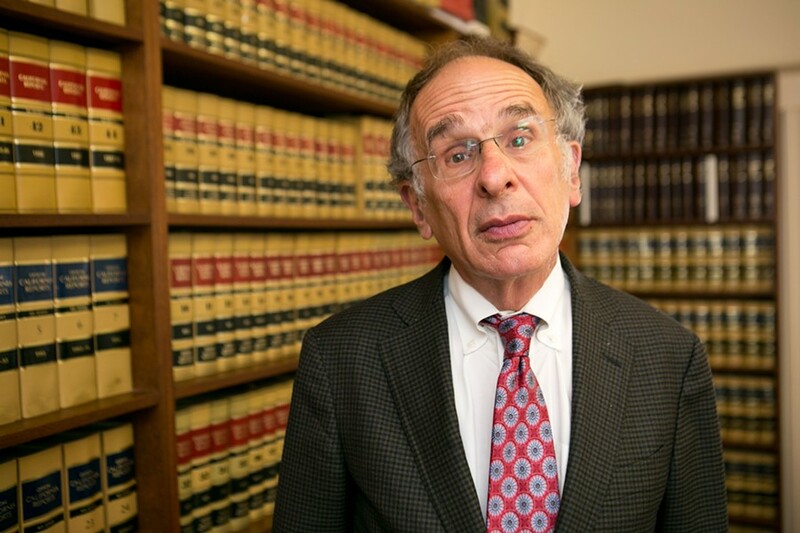 The arbitrator's order to rehire Roche, which came less than four months after Oakland had reached a $4.5 million legal settlement with Olsen, frustrated federal Judge Thelton Judge Henderson, who oversees Warshaw and OPD's compliance with the court-mandated reforms. On August 14, Henderson issued an order describing his dissatisfaction with the rehiring of Roche and OPD's disciplinary process. 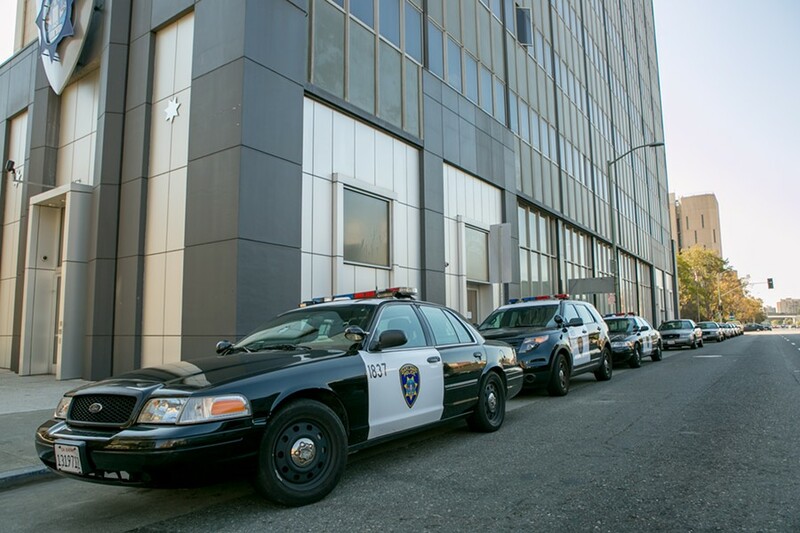 "This is not the first time an arbitrator has overturned an officer's termination by [OPD and the City of Oakland], and, indeed, this Court previously ordered the parties to discuss the reinstatement of Officer Hector Jimenez by arbitration," Henderson wrote. "The City's promises to correct deficiencies at that time have fallen short, and further intervention by this Court is now required." Henderson then gave Warshaw sweeping authority to investigate OPD's process for investigating and disciplining officers, and to determine why the department and the city's decisions to fire problem cops have been repeatedly overturned by arbitrators. The judge also directed Warshaw to examine how the city selects expert witnesses and how the city attorney assigns lawyers for arbitration hearings, and whether those lawyers are adequately prepared. Warshaw will also determine whether the process for selecting arbitrators should be changed. The city and OPD's inability to discipline and terminate problem officers has long frustrated civil rights advocates. "There's no credibility to the discipline process if they can't make it stick, particularly in the most serious cases," said attorney Jim Chanin, who brought the original civil suit against The Riders with his colleague John Burris. 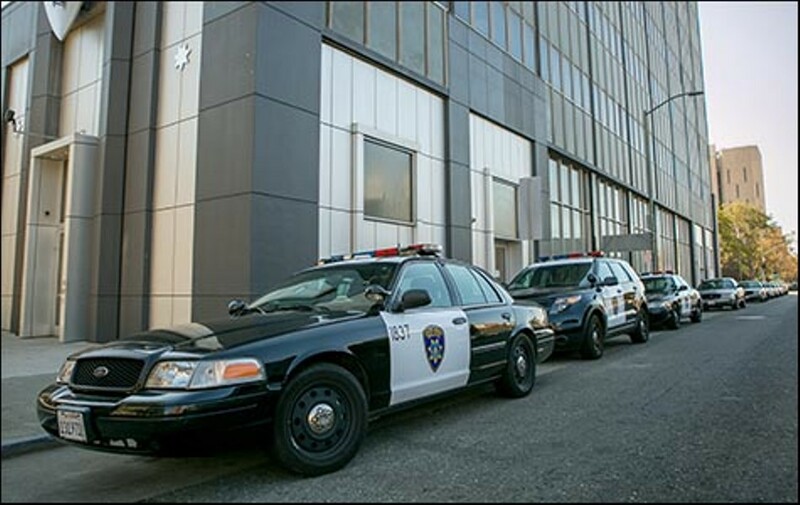 OPD's flawed disciplinary process also represents a major roadblock for Oakland in its ongoing effort to extract the department from the federal court's costly oversight regime. The ordered rehiring of Roche also was a significant setback at a time when OPD appeared to be making strides in living up to the court-ordered reforms, also known as the Negotiated Settlement Agreement (NSA). "Just like any failure to impose appropriate discipline by the [police] Chief or City Administrator, any reversal of appropriate discipline at arbitration undermines the very objectives of the NSA," Henderson wrote. It's unclear when Warshaw will complete his examination of OPD's disciplinary process and issue recommendations for correcting its flaws. However, the details of the Roche case reveal that OPD's attempts to discipline him may have been undermined by the personal bias of an OPD investigator who worked on the criminal probe of the Olsen incident. Furthermore, the case brings up serious questions about how the Oakland City Attorney's office has handled arbitration cases and whether arbitration itself is a proper forum for meting out meaningful discipline to police officers. Samuel Walker, a professor emeritus of criminal justice at the University of Nebraska-Omaha who is one of the nation's foremost experts on police oversight, said the forced rehiring of officers such as Roche and Jimenez also represented a major setback for the city's police-community relations. "The rehiring of these officers has a devastating impact on public opinion in the community, which is likely to now see the whole process as a charade." Before October 25, 2011, Officer Robert Roche was a member of OPD's guns and gangs taskforce, and had qualified both as an acting sergeant and as a patrol rifleman who was authorized to use an AR-15 semiautomatic rifle while on duty. He also had been involved in three fatal shootings: the 2006 killing of teenager Ronald Brazier, who allegedly fired on Roche and two other officers; the 2007 death of unarmed Jeremiah Dye, who Roche shot and killed in a crawlspace underneath an East Oakland house after Dye had fled from a traffic stop at which an OPD officer was shot; and the 2008 fatal shooting of teenager Jose Buenrostro, who was in possession of a sawed-off rifle but allegedly had his hands in the air when he was shot by Roche and other members of the gang task force. The Alameda District Attorney's Office cleared Roche of criminal wrongdoing in all three shootings. But the City of Oakland paid $500,000 to Buenrostro's family in a wrongful-death settlement. A new report reveals that a department investigator may have compromised the investigation into the shooting of the Marine veteran. Video and police records indicate that Oakland Police Officer Robert Roche threw a stun grenade at protesters trying to help the injured Iraq War vet.